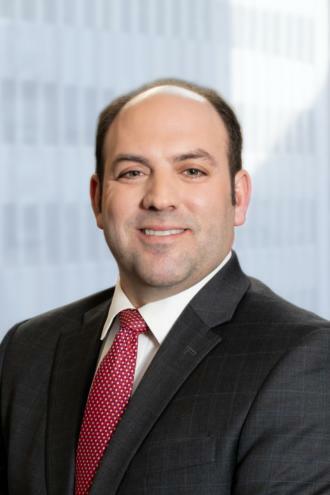 Joshua Zukofskyjoined the firm as an Associate in 2018. Mr. Zukofsky practices as trial counsel in the Firm’s Litigation Department, generally representing landlord and management companies in complex civil ligation with a focus on commercial and residential landlord tenant disputes in New York City Civil Court and the New York State Supreme Courts. He also represents commercial tenants in landlord tenant disputes. In addition to litigation, Mr. Zukofsky has defended numerous clients in HP matters in Housing Court. Mr. Zukofsky is a member of the City Bar Association of New York.